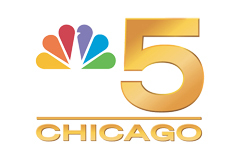 Watch local news from Chicago every day here and Breaking news feed too. 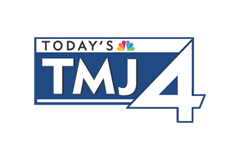 Watch breaking news when it happens and NBC15 Trueview Weather 24/7. 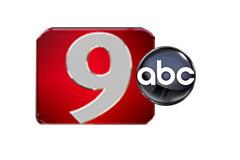 Watch a 24h channel with news from WNEP and breaking news special feed. 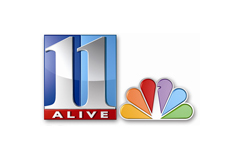 Continuous news and weather channel, newscasts available. 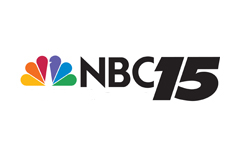 Watch all NBC15 newscasts, also WeatherPlus+ and traffic cameras when are available. Watch newscasts, breaking news and local programming from Syracuse. If isnt streaming shows you will see the Doppler radar, if broke during a newscast or show you need to stop stream and replay. WeatherPlus channel from Charlottesville, Virginia. Please wait buffering, more than 30 secondes. 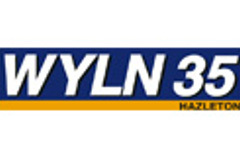 Wyln-35 Tv in Hazleton, an America One affiliate. Greek programming, also features programming from CTV of Canada and NTV from Newfoundland.